One of the oldest two-wheeler companies in India, Royal Enfield bikes have been syncing with the heartbeats of the enthusiasts. All their motorcycles enjoy a cult following in the 350cc to 500cc segment. Looking to expand its portfolio, the company will be introducing two new motorcycles in India tomorrow (November 14) in Goa at 6:30 PM. The twins will run on a new 650cc engine that will be a first for the company. 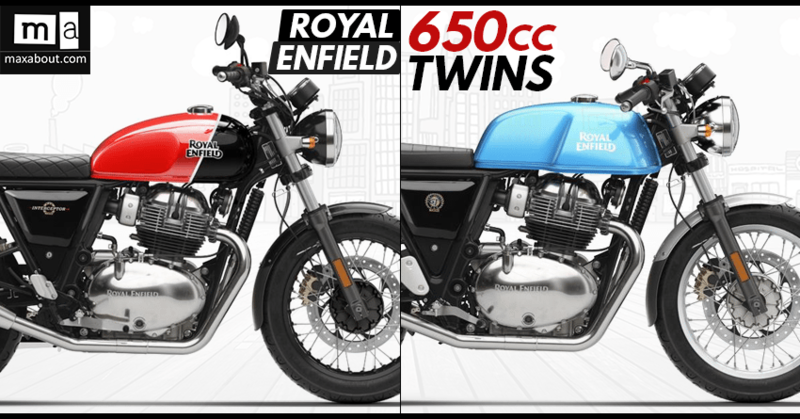 Currently, the Royal Enfield lineup includes the Classic, Bullet, and Thunderbird models, all of which run on engines with a displacement of either 350cc or 500cc. 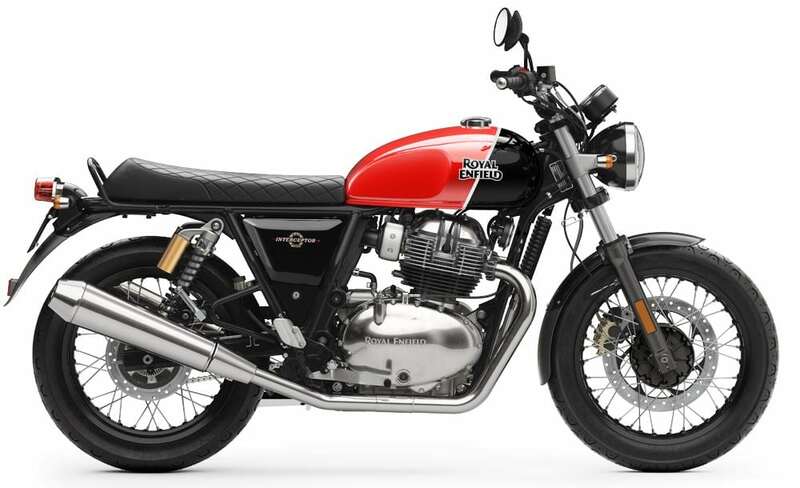 With the introduction of the Interceptor 650 and the Continental GT 650, the company will enter the 650cc middle-weight bike segment. 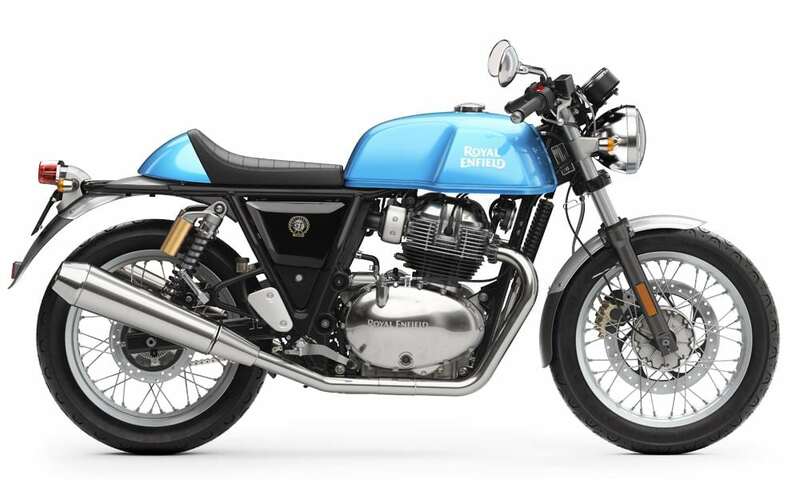 The RE Continental GT 650 can be termed as an upgrade of the discontinued Continental GT model, but the Interceptor 650 is an all-new bike from the company after the company came into the hands of Eicher. The bikes will be made on the same platform and will share quite a number of parts as well. The RE Continental GT 650 is a cafe-racer that has low-slung bars and a single seat. With a long frame, there are expectations that the company will offer a longer seat as an option for the pillion rider. The Interceptor 650, on the other hand, will get a more traditional upright seating position. The twins will be powered by the new 650cc parallel-twin oil-cooled motor that will churn out a maximum power of 47 HP and a peak torque of 52 NM. Like its younger siblings, this engine will also have a good pulling power and comfortable cruising speeds. While the company is bringing the new engine, they have also decided to introduce a new 6-speed gearbox, along with a twin exhaust setup on the bikes. 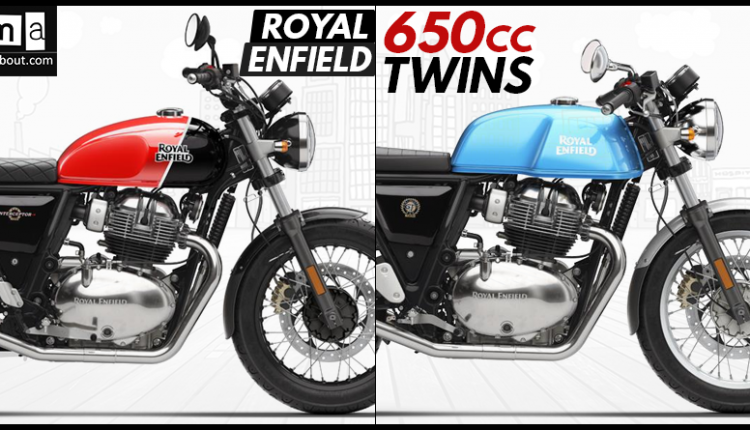 The price of the twins is expected to be within the range of INR 2.50 lakh to INR 3.00 lakh.